The future is here! 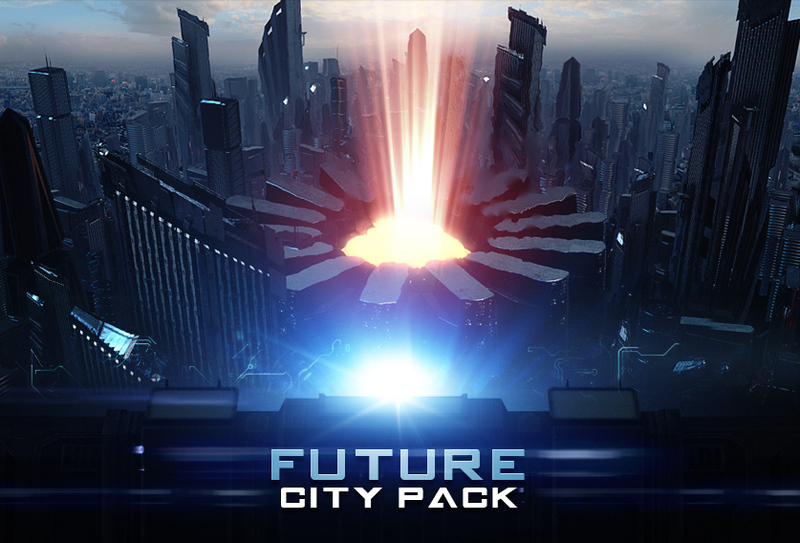 Our community-built Future City pack is now available. I want to personally thank everyone who contributed and submitted their work for this pack. Sorry it took longer than expected, we had a lot of files to sort through and optimize to work in Element and organize into one place but here it is! The pack contains a variety of 30 buildings to create stunning futuristic city sky-lines inside Element 3D. Some models feature high resolution textures and others have lower resolution and work better for distant buildings. Experiment for best results! Remember be thankful to all those who worked on these! There is a lot of variety and you can even user the Element 3D replicator, you can create some fun combinations like above. 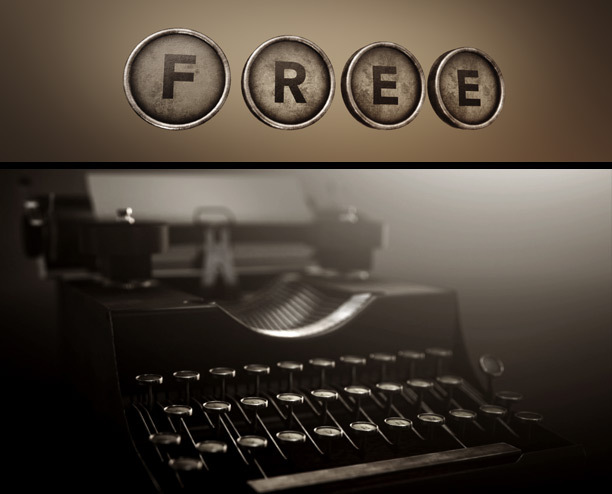 Typewriter week continues but first, here is your Free Typewriter Model Pack and several amazing typewriter Sound FX! This high definition model includes multiple typewriter skins as well as as a blank keys to add your own font to the texture map. The models are ready-to-go for Element 3D but should work with other 3D programs as well! Installation: Put the models into your VC Model folder. Resolution Tip: inside the Element 3D preferences, you may want to set the maximum texture resolution to 4096 so you can see the higher resolution detail if you GPU has enough memory! We may not be changing our name to Video Kill-Pilot but today we are releasing a free Halloween Model pack with 13 spook-tastic models! “Spook-tastic”? … What am I talking about? 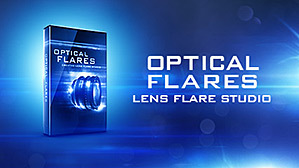 These models are ready to use with Element 3D inside of After Effects or import the OBJ files into your favorite 3D program, the texture files are universal too. UPDATED: Fixed Skull model bug and UV’s in C4D. Download Halloween Pack and Experiment now! Now… why are we doing a lot of 3D stuff? Is Video Copilot Changing? Should I investigate that strange sound outside near that trail of blood? I would say that Video Copilot is evolving along with the industry to keep pace with the ambitious demands of modern advertising and film. 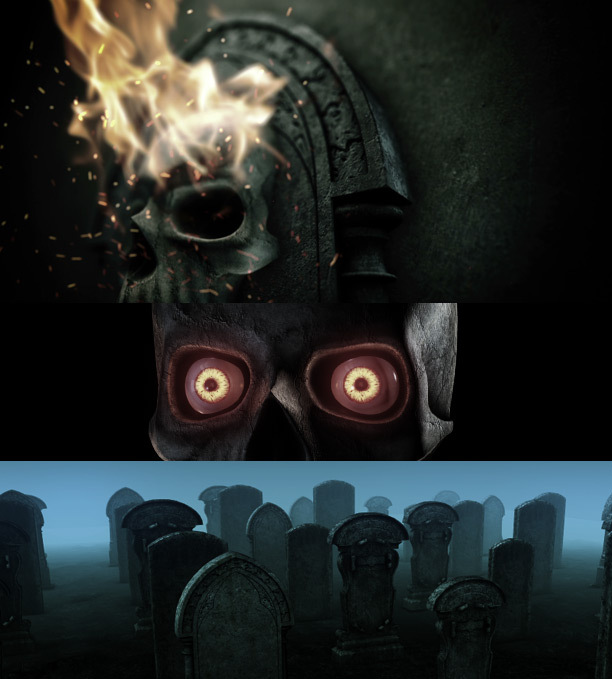 More and more we see movies and commercials that use elaborate 3D animation that require a dedicated 3D application. We posted a free iPhone 5 model recently and some people asked if we were paid by Apple to promote the phone and the answer is NO. They didn’t give us any free phones or computers we did it because we love you… in other words, that plan back-fired! 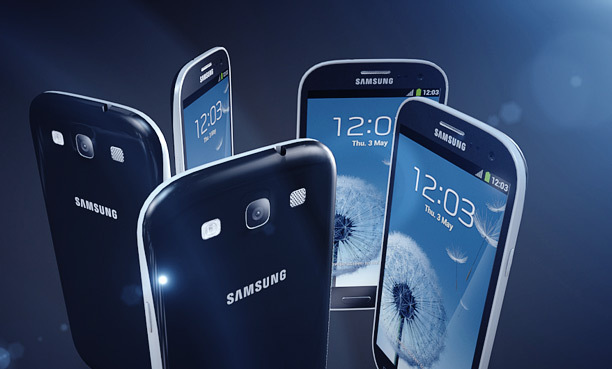 But today, we are releasing a free Galaxy S3 phone by Samsung and maybe those guys will send us some free TV’s or something. Can’t wait to watch TV on my new Samsung TV! Thanks guys! Hello? … Lousy internets. Unzip the files to your “My Models” folder to use with Element 3D or import the OBJ file into your favorite 3D program. You can also watch the iPhone 5 tutorial to see how to animate the screen and other useful tips. 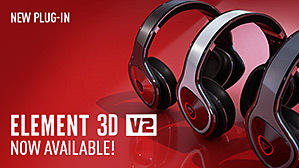 We’ve included the Element 3D files for both the white and black version of the phone too! If you wanted to get your hands on the new iPhone 5, “Congratulations”, we have a free 3D model just for you! Along with this free model I also recorded a short tutorial that focuses on animating the screen and preparing the model for Element 3d. 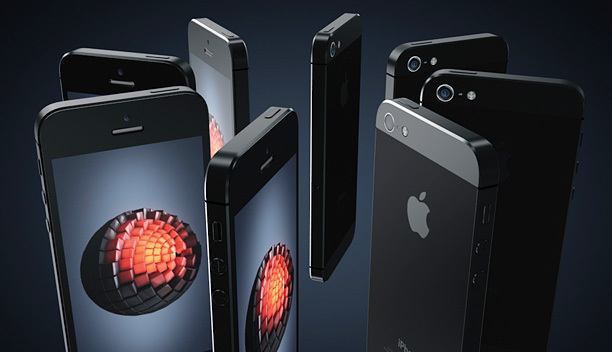 The iPhone model is in the OBJ format so you can use it with any 3D program such as 3D max or Cinema 4D. Lots of exciting stuff planned for this week, I even created a mini-blog show to talk about how everything came together and what you can expect! Watch on youtube in HD!